Things are starting to shape up at Golf Rockwood. 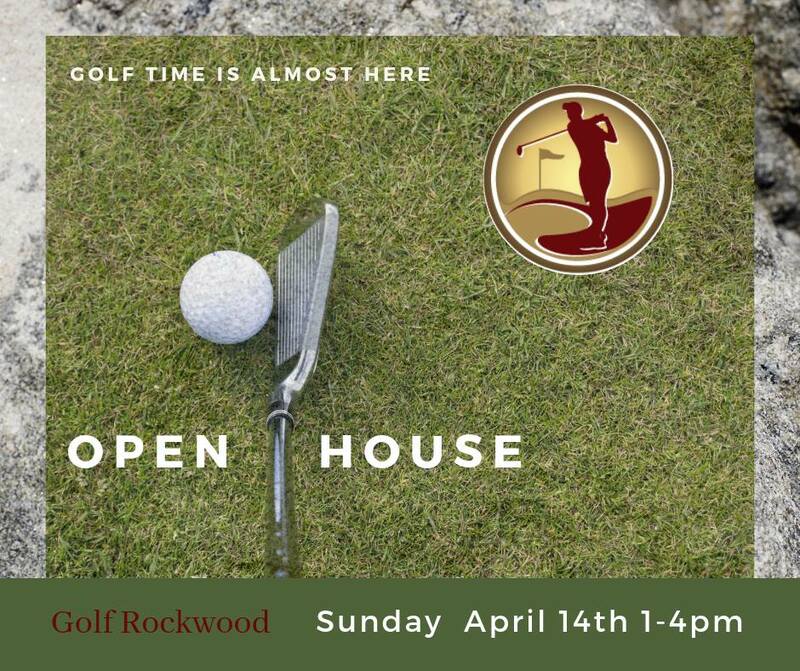 Our Open House is Sunday April 14th 1-4. Stop in and get your membership for 2019. We have a limited number available so be sure to get in early. Already signed up? Stop by for a chat and a snack.